Mr. Bengoa has developed a general practice concentrating in Puerto Rico tax incentive issues for manufacturing entities, and the negotiation of tax incentives grants and infrastructure and location incentives agreements with the Puerto Rico Industrial Development Company. Mr. Bengoa also specializes in negotiating tax incentives for companies engaged in recycling and renewable energy projects. He also emphasizes in general corporate, real estate, employee benefits and health care law practice areas. 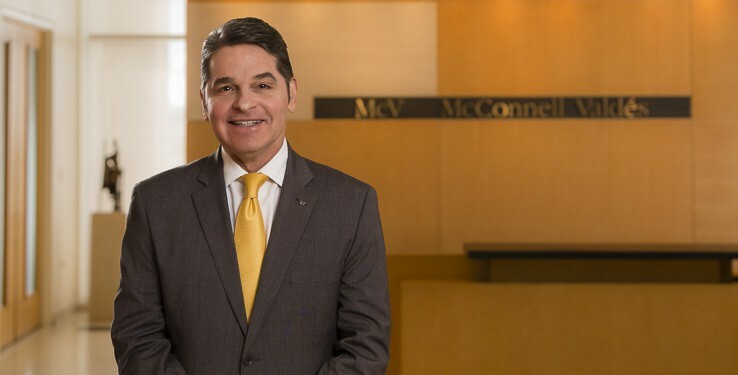 Mr. Bengoa began his legal career at McConnell Valdés in 1981 and became a Capital Member of the Firm and head of the Tax Exemption Practice Team until 1999. In 2008, he re-joined the Firm as Special Counsel in the Tax Practice Group. Prior to re-joining the Firm, he was a Director and the General Counsel for the Puerto Rico operations of Pfizer supporting the manufacturing and sales & marketing divisions.